This week included a World Mental Health Day, and this month is also Black History Month so I really wanted to write about the impact of natural hair on mental health and the overall stigma against afro hair. World Mental Health Day was on the 10th of October, it is a day for global mental health education, awareness and advocacy against social stigma. This day, each October, thousands of supporters come to celebrate this annual awareness program to bring attention to mental illness and its major effects on peoples’ lives worldwide. Conveniently, this week I decided to watch ‘Nappily Ever After’ on Netflix, a movie about a woman who goes through the big chop after her relationship ends and embarks on a journey of self-discovery. Throughout the movie, you watch as she overcomes negative judgement from her family for embracing her natural hair texture and not perming her hair; throughout the film, there are flashbacks from her childhood, that eventually lead to her emotional breakdown. This movie really shows how connected our hair is to our idea of beauty, self-worth and confidence. It also clearly demonstrates the stigma against afro hair in society. If you Google the term ‘hair hate’ you can find pages upon pages of people who hate their natural hair and deem it to be unattractive and unmanageable. As someone who loves their natural unruly hair texture it is heartbreaking to read these stories but with societies infatuation with straight hair, it is understandable as to why women would hate this part of themselves. With all of this hair hate what is the real impact of hair hate on our mental health? Almost all women worry about their hair to some extent; black women experience high levels of anxiety more than women of other races. Black women perceive a level of social stigma against textured hair. To think that black women experience high levels of anxiety due to their hair is very shocking. More than 1 in 4 women reported that making sure their hair looks good as their biggest concern when making a good impression, second only to finding the perfect outfit. 42% of women say a good hair day is a key factor thing that would give them a confidence boost especially in the workplace. Black women who feel that their hair texture is unattractive can be unconfident at work in comparison with their colleagues putting them at a disadvantage. This can have a major impact on self-esteem. We all know that mental health can cause your hair to fall out, but can your hair play a part in your mental health issues? When you look at body image and self-esteem we all know that the two combined can have an impact on your mental health with fatal conditions like anorexia and bulimia but why is this not seen the same for your hair which is a part of your body? If you look at the image and replace the title ‘Body Image’ to ‘Hair Image’ I’m sure that many could agree, There are many voices in your head saying “your hair doesn’t look good”, “you have nappy hair”, “mixed hair is in”, and “you don’t have curl definition like another girl”. Also, questions that you ask yourself such as “should I perm my hair?”, “should I wear a curly wig?”, “should I wear a straight wig?” or “why couldn’t I be mixed?”. These thoughts and sayings are powerful and can hurt. But as I saw from ‘Nappily Ever After’, not only is there internalized texture shaming, but there is societal texture shaming too. This is the shaming from your peers and even close family members. They will say stuff like “can’t you relax your hair”, “did you comb your hair today”, “your hair is nappy”, “when are you going back to relaxers”, “are you going to wear your afro out like that”. Sometimes it can even be subtle, like a disapproving look or judgemental glare. How can I encourage a hair image? Treat your hair with respect. Take care of your hair with products that promote your hair’s health. Notice when you judge yourself or others based on their hair. Ask yourself if there are any other positive qualities you could look for when those thoughts come up. Wear your hair in a way that makes you feel good about yourself, in styles that suit you and make you feel comfortable. Find a short message that helps you feel good about yourself and write it on a post-it note and place them on mirrors around your home to remind you to replace negative thoughts with positive thoughts. Be aware of how you talk about your hair with family and friends. Do you often seek reassurance or validation from others to feel good about yourself? Do you often focus only on physical appearances? Do you express feelings of helplessness when it comes to styling your hair? Remember that everyone has challenges with their hair at times. When you talk with friends, you might discover that someone else wishes they had a feature you think is undesirable. The next time you notice yourself having negative thoughts about your hair and or appearance, take a minute to think about what’s going on in your life. Are you feeling stressed out, anxious, or low? Are you facing challenges in other parts of your life? When negative thoughts come up, think about what you’d tell a friend if they were in a similar situation and then take your own advice. Be mindful of messages you hear and see in the media e.g. Instagram, billboards and catwalks and how those messages inform the way people feel about the way they look. Recognize and challenge those stereotypes! You can learn more about media literacy at www.mediasmarts.ca. Look online, in magazines and in real life for people who look like you with hair like yours, there are hundreds of forums and groups and sites of people who will help and embrace you! 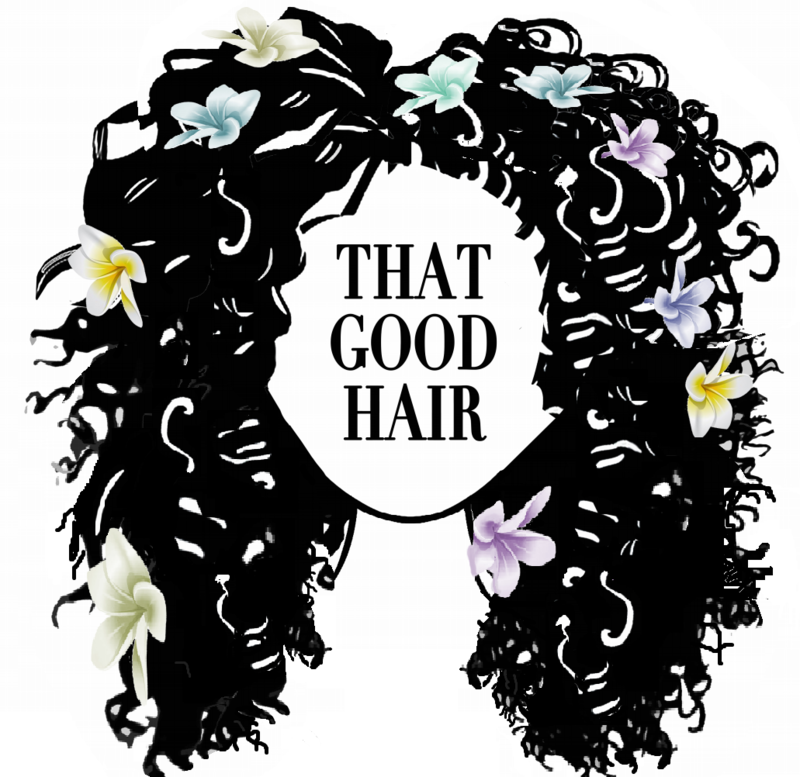 I hope that this blog post has helped if you are dealing with insecurities with your hair texture. We need to dissolve the stigma against afro hair and you can make a difference. If you have any specific struggles or concerns with your hair, don’t hesitate to comment below, submit a hair analysis form or just send me a message.